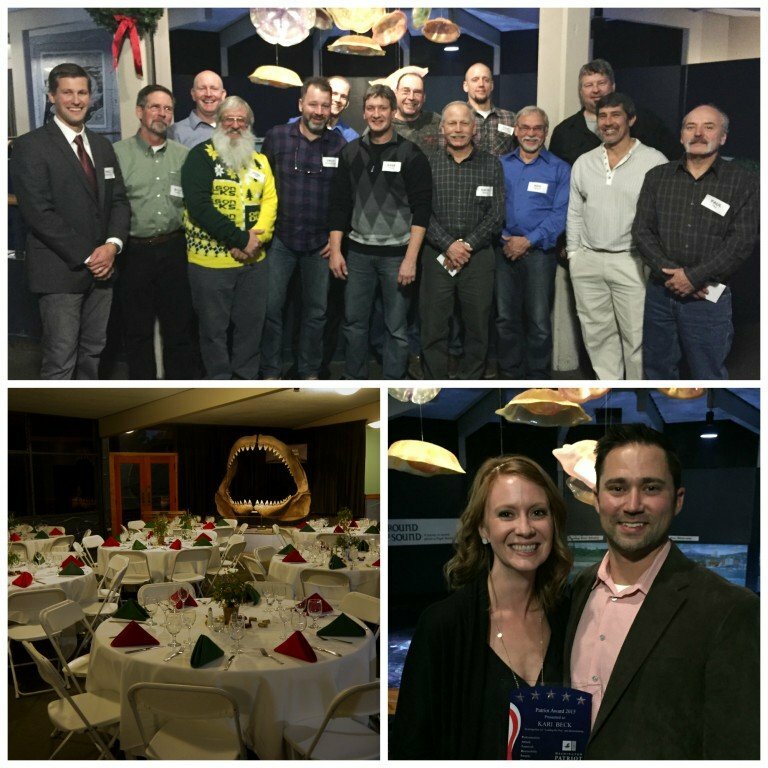 The WA Patriot team gathered at the Point Defiance Zoo and Aquarium to celebrate the holiday season and another successful year. We would like to congratulate this year’s PATRIOT Award winner, Kari Beck. Kari was nominated by our team for having a positive attitude, always giving 110% for whatever is asked of her, and for her continued efforts in supporting the office and field staff. We would also like to congratulate and commend the efforts of our Safety Award winners. Each recipient worked all year without an accident or injury and was rewarded with a gift card for their efforts.